Although we’re no strangers to winning “best stand” awards, each and every time we receive such an accolade, it is still exciting. 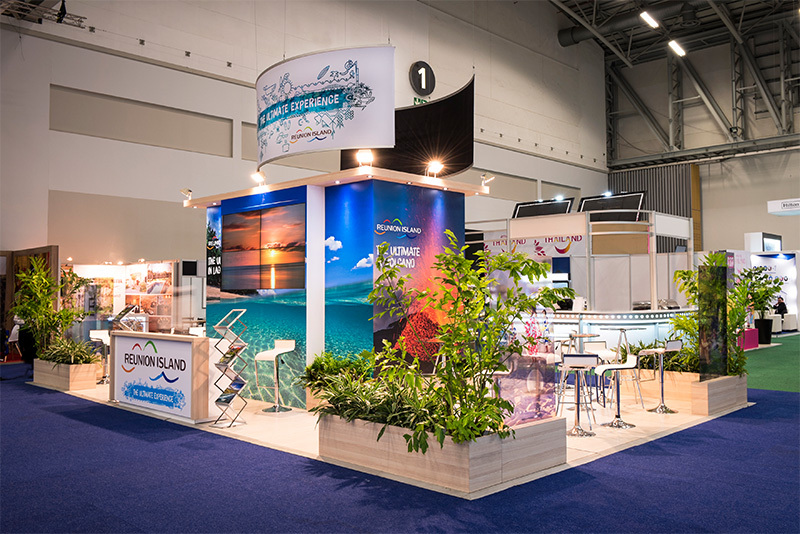 This year RedAnt Design was honoured to receive the Best Stand Design Award at the prestigious World Travel Market show held at the Cape Town International Convention Centre. Our client was Ile De La Reunion Tourisme. The RedAnt Design team worked from our regional Cape Town office. Because the timeline was tight, this was a challenging project. But our team came through and the results speak for themselves. 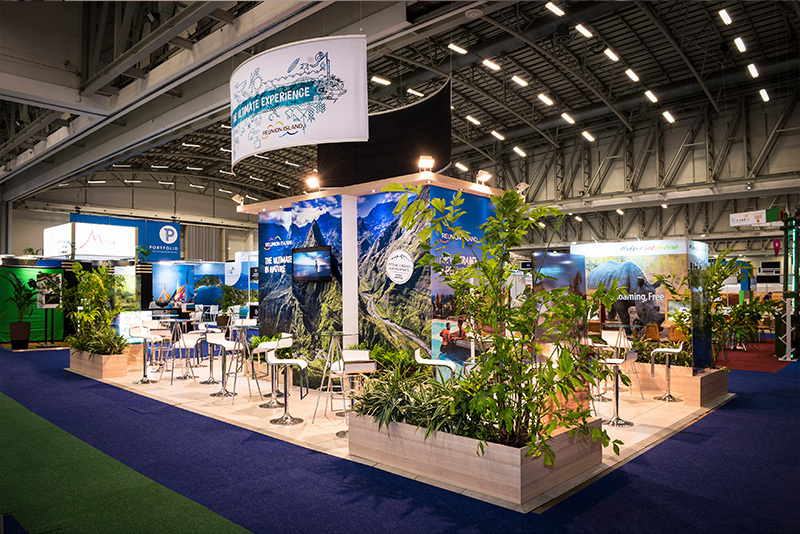 In addition, RedAnt Design completed a stand for French Tourism for the same show. Every client is important to us. Large or small. We are honoured that they trust our design team to present their organizations in the best possible light. We strive to do our best and live up to that trust.